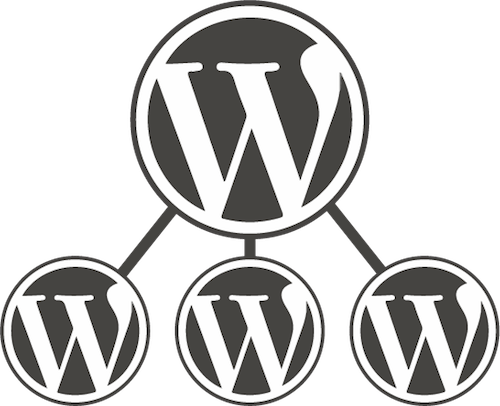 WordPress Multisite enables you to create multiple websites from a single installation, requiring only one database and one set of files for many websites. Recently I moved my WordPress Multisite installation to another server and updated my WordPress admin login details. After this, the “Network Admin” menu item disappeared from WordPress Multisite dashboard. In this tutorial, you’ll learn how to solve this problem. For this I am assuming that you have WordPress installed and Multisite option already activated. You do not have sufficient permissions to access this page." In my case, this problem started after I moved my WordPress Multisite installation to another server and updated my WordPress admin login details. To solve this problem, we will need to give “Super Admin” rights for the user. To do this we will use the phpMyAdmin web application. Now, step by step guide. Firstly access phpMyAdmin web page. You will see the phpMyAdmin dashboard. Navigate to the database table wp_sitemeta. The number preceding the username must be number of characters of the username. Finally, you can return to the WordPress Multisite dashboard and make sure that the “Network Admin” menu item is again appeared. That’s it, you’re done. Now the “Network Admin” menu item should again appear in the WordPress Multisite dashboard. If you are having trouble fixing this problem with the instructions above, but are being able to solve this problem with any another method please describe it in the comment section below. Thanks!